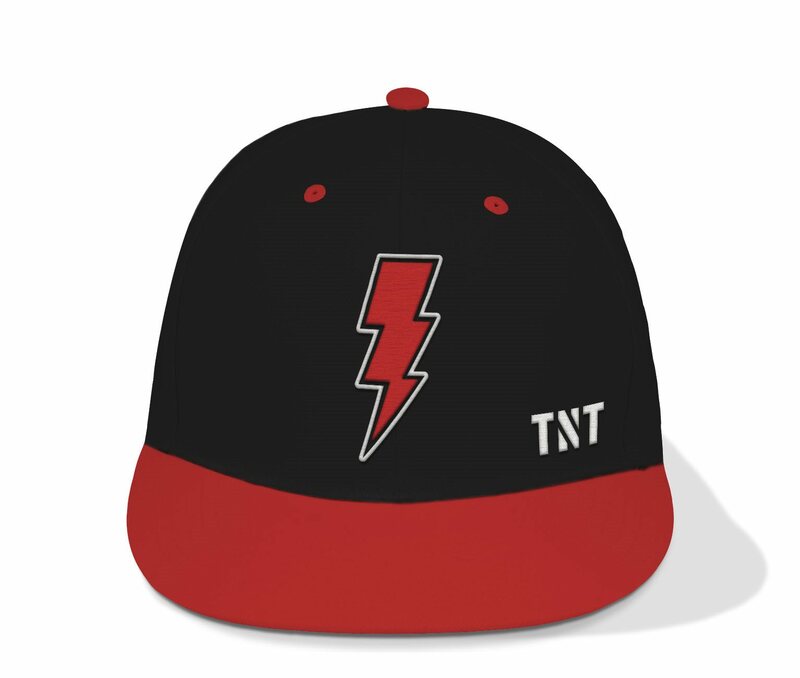 NEW TNT HATS ARE COMING IN! 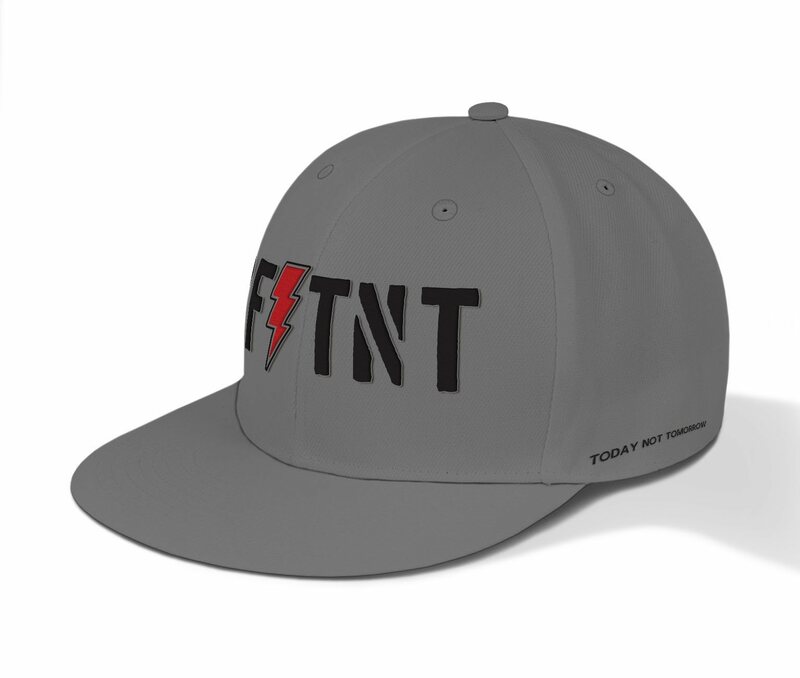 It is time to Pre-Order your new CFTNT hats! This year we have 2 new styles of hats along with our Youth hats. You will have the Flex hats (NOT ADJUSTABLE) and Velcro (ADJUSTABLE) to choose from in both styles! Come and Pre Order yours today! *NOTE: Once they come in you will pay for them through RX outfitters. 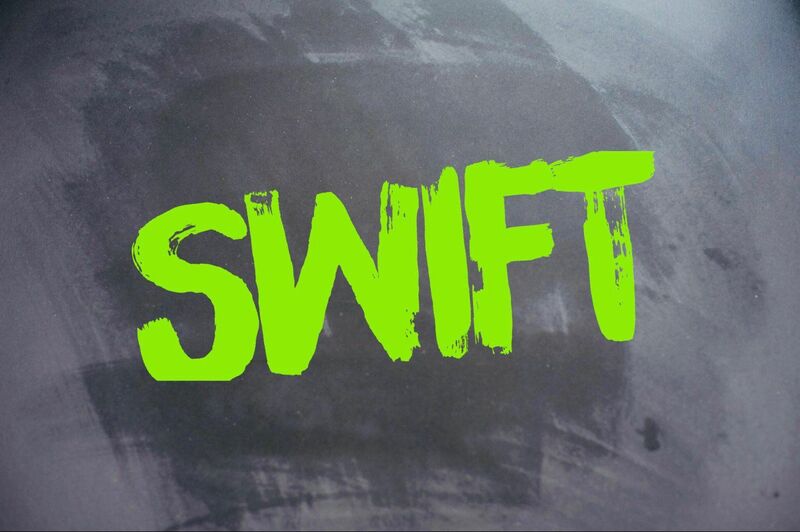 We will need you to pay by CC at TNT with one of the coaches. This is to give us an idea of how many to purchase.